HX 8x42 is rated 5.0 out of 5 by 1. Rated 5 out of 5 by MrCrosby from Easy On The Eyes... I live in Arizona and when I'm in the field I glass a lot. These bino's are very easy on the eyes. No headaches or eye strain from hours behind the tripod. I also have the HX 15x56. I use the 15's for spotting and the 8's for the stalk. Stays clear in the rain and as bright and clear as the other European glass that costs twice as much. You can't go wrong with the HX. 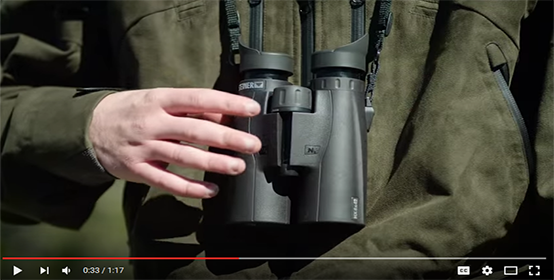 What is the eye relief in your new HX binoculars? 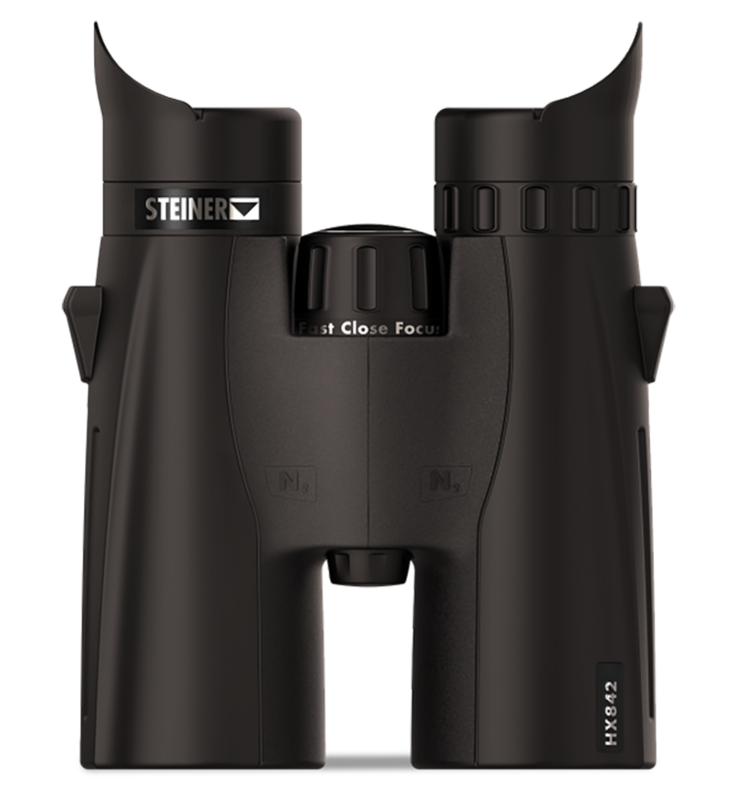 All Steiner Binoculars come from Germany. The HX series came out it 2016. I don't speak Steiner jargon. What are the actual tangible differences between the hx and predator lines (8x42)? Hello, For a detailed comparison, please use the comparison tool located toward the bottom right of each product page.